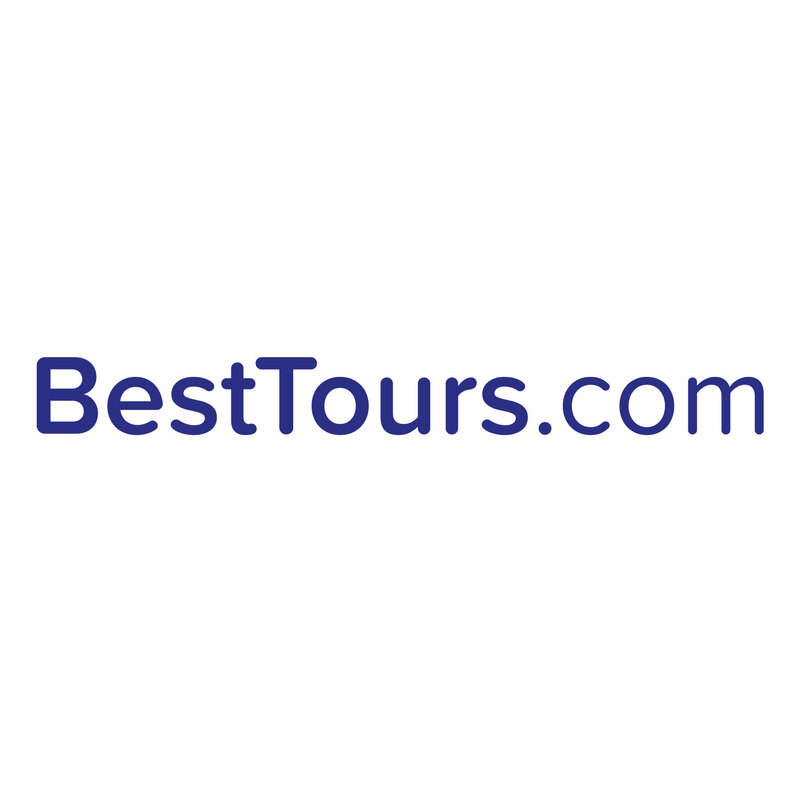 To reschedule your tour just click the Reschedule Tour link in your confirmation email or log in to your BestTours customer account and you will find the reschedule feature in the Upcoming Tours section. Please note that tours can only be rescheduled 48 hours or more before the tour takes place. Your ticket is only valid for the date and time booked.